If you are interested in doing something like this please contact us for current availability. Looking for a unique gift for your Valentine? Show off your creativity by arranging to learn something new together or share something that you may already enjoy with your significant other. Whether you want to train as a team or compete a little (what’s better than a little competition to get the adrenaline pumping?) 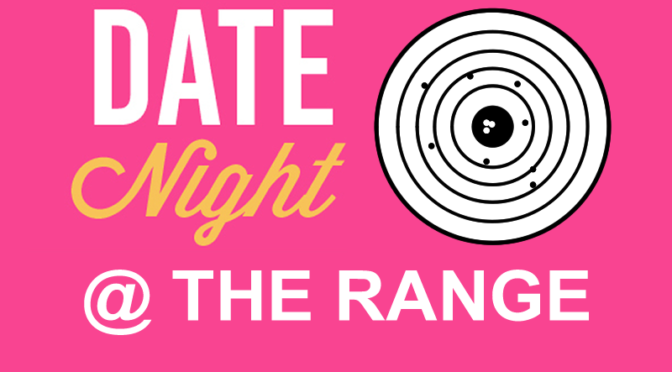 a date at the range might be just the ticket! Better yet, make it a double date with friends for just a bit more and share the fun! Custom packages are available at our private range, with our highly qualified instructor, 7 days a week. Book by February 16th for this Valentine’s Day special price and a printable gift certificate for your Valentine will be sent by email. Must be scheduled between now and the end of May – we have many dates available, call Dean today at 810-882-1212 to book your date.